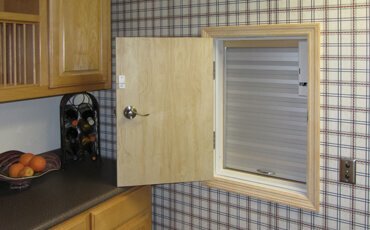 We want our customers to feel confident not only in our products but in our service and support as well. To better support you and your family, Nationwide Lifts has established a network of offices across the United States. As America's leader in home elevators, we understand your connection to your home and we realize the important role our products have in your lives. America's Choice for Elevators, Dumbwaiters and Stairlifts. 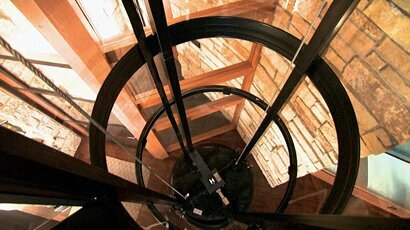 Nationwide Lifts was founded with 35 years of experience in home and commercial elevators alike. 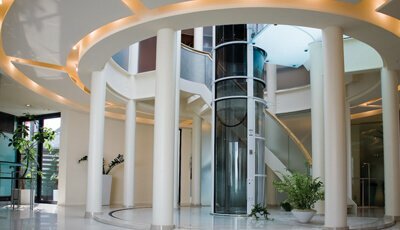 We have an extensive network of offices nationwide and have sold and installed countless elevators in our company's history. Request your free catalog or book today! All you have to do is let us know where to send it! Freedom Green Home Elevators. The Freedom Green is built for the environmentally-conscious home owner. This residential elevator uses far less power than other elevators and has recycled material incorporated in the cab construction. Freedom Hydro Residential Elevators. The Freedom Hydro is a hydraulic system designed to provide a smooth, quiet ride. This residential elevator is available in 750 lbs. and 1000 lbs. capacities and an assortment of cab finishes designed to match your home. Freedom Elite Residential Elevators. 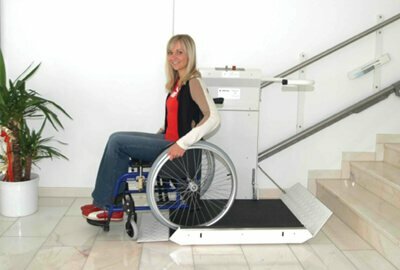 The Freedom Elite has the largest capacity of any home elevator on the market. In addition, the elevator's design features luxurious solid sliding doors. Jeeves Home Dumbwaiters. 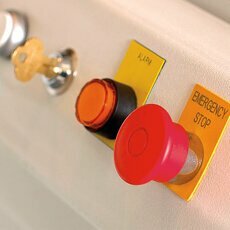 Jeeves has the only fully UL-rated dumbwaiters on the market, and this gives users peace of mind. Similarly, Jeeves RST Dumb Waiter is a stainless steel dumb waiter built for the demanding restaurant environment. This design comes with removable shelves and is large enough to roll a cart into. Jeeves Pro Dumbwaiters. These commercial dumbwaiters are available in powder-coated steel or stainless steel. The largest size is 36x36x48 and has a 500 lb capacity. 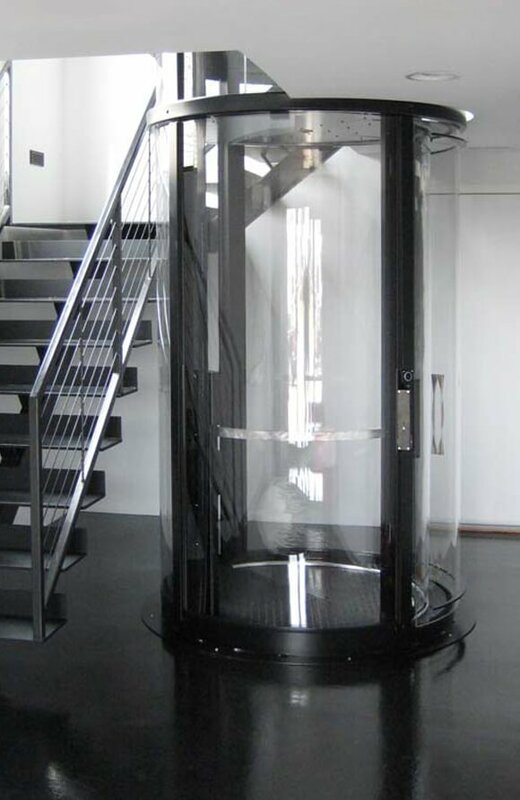 If you are in need of a low-cost home elevator, dumbwaiter, or stairlift, contact Nationwide Lifts today and experience our unparalleled customer service, 24 hours a day, 7 days a week. We have the expertise you can trust when it comes to home elevators, small commercial elevators, wheelchair lifts, dumbwaiters, and stairlifts. 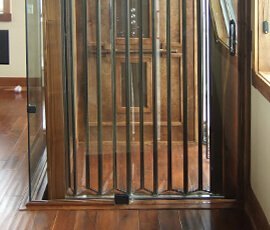 Our Freedom elevators can be customized with additional features, such as additional height inside the cab, or can be made out of a selection of woods to match the décor of your home. Vision elevators use a vacuum concept instead of using pulleys, hoists, ropes, chains, or counterweights, and no machine room is required. 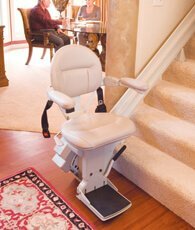 Stair lifts come in straight and curved designs. We truly enjoy what we do. 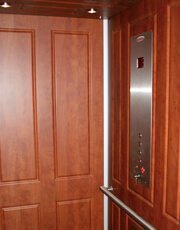 Our knowledgeable staff is here to assist you, whether you're in the market for a residential elevator or if you're looking to install your own dumbwaiter. 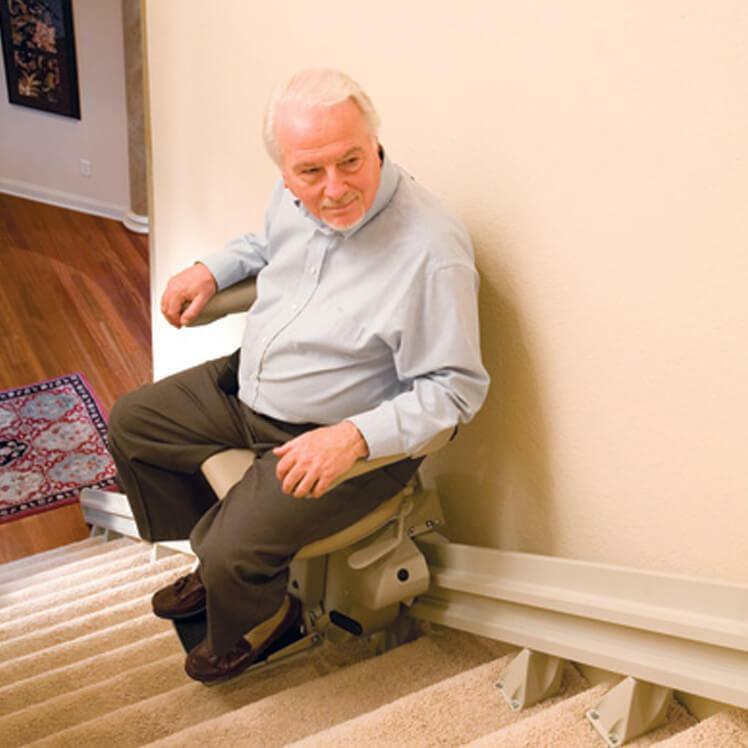 We're confident that we have the right product for your application, no matter if you're looking for a curved stairlift or if your needs require further mobility with one of our wheelchair lifts or home elevators. Our unwavering commitment to quality and customer service has earned Nationwide Lifts the reputation as America's leader in residential elevators. Home elevators and lifts are our passion. Below is a small sample of our vast selection. Proud to be America's Leader in Home Elevators. Learn more about the Freedom Series. Learn more about the Apex Series. Learn more about the Jeeves Series. Learn more about the Vision Series. Learn more about the Indy Series.